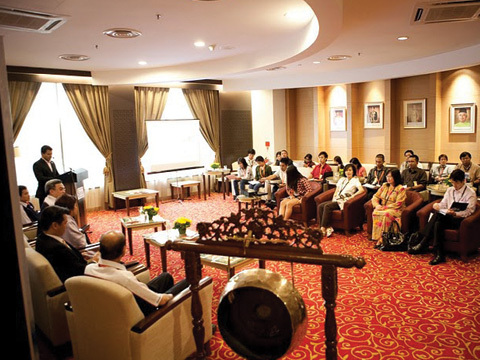 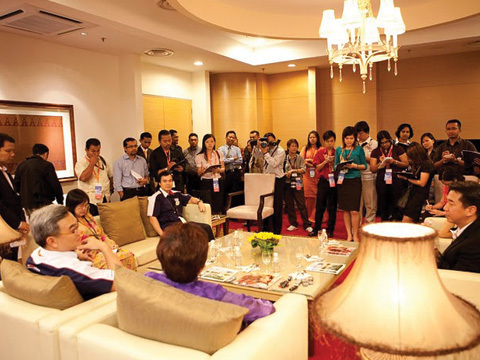 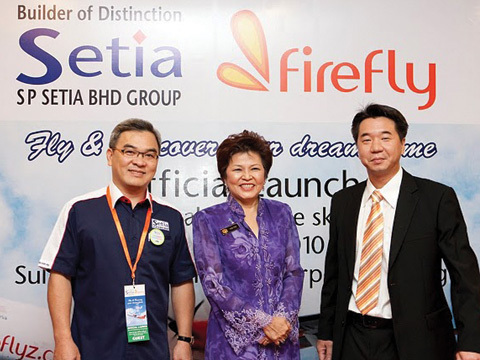 Following the overwhelming demand from year-end holiday makers, Firefly has launched yet another amazing promotion. 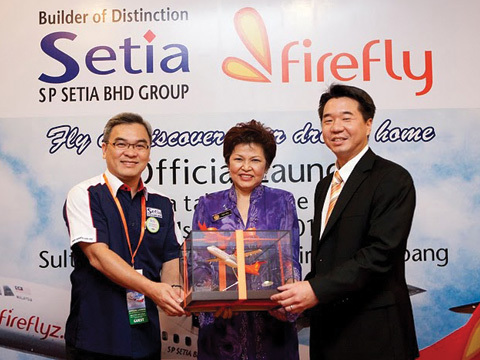 This year-end promotion will start with an all-in one-way fare of RM29 to all Firefly’s exciting domestic destinations which include popular leisure hotspots such as Johor Bahru, Ipoh and Penang. 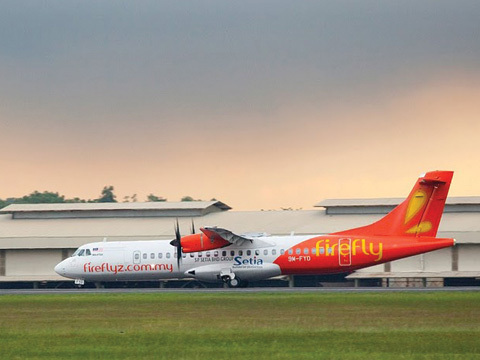 Firefly, in collaboration with Circle K, has stepped up its game by introducing a new set of ready-to-go meals that passengers can bring - onboard its ATR 72-500 and ATR 72-600 aircrafts, with a distinctive yet classic twist of authentic Asian and Western influence. 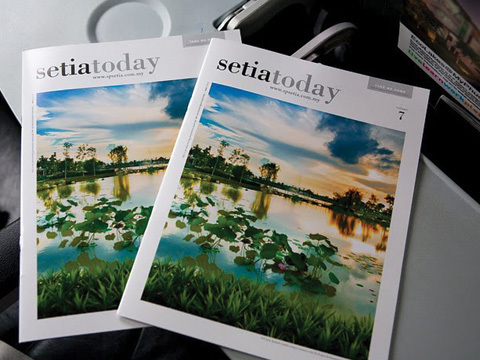 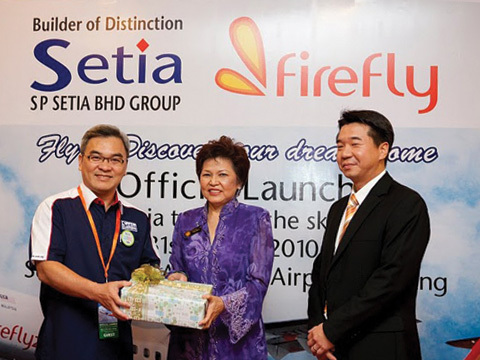 In conjunction with the month of Ramadhan, Firefly has launched yet another amazing flight promotion. 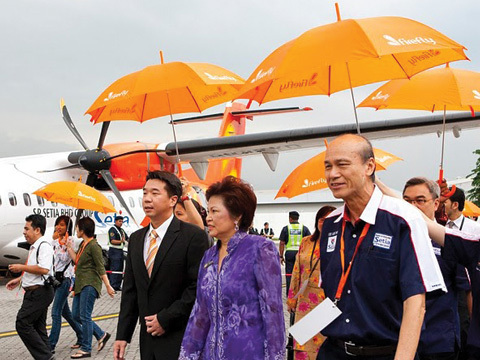 THE WAY mother nature has been behaving, predicting the outlook for the global airline industry would be as unpredictable as the weather itself. 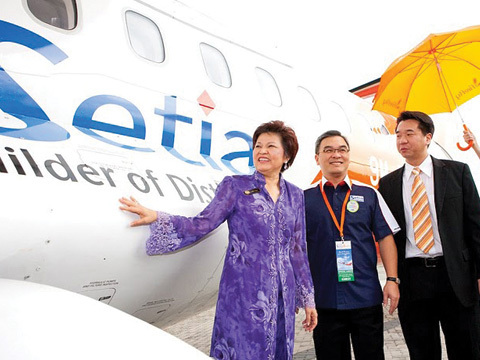 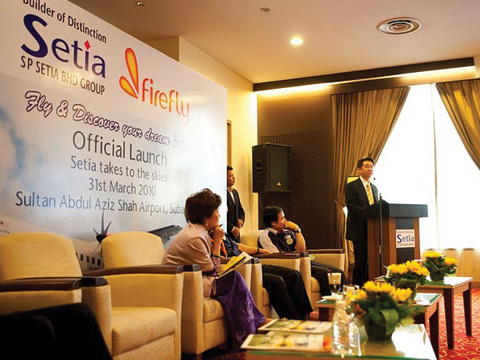 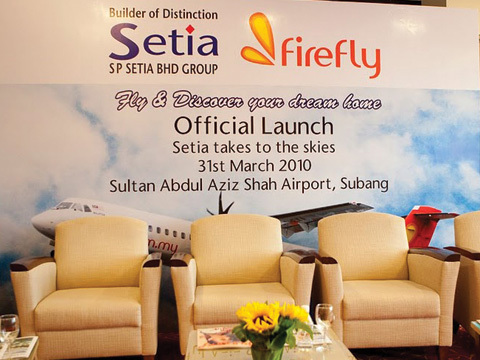 Kota Kinabalu: Firefly's inaugural service between here and Kuala Lumpur on Jan. 15 offers an additional choice of affordable air travel between East and West Malaysia and also more flights between both destinations if all the various airlines' services on the route are taken into account. 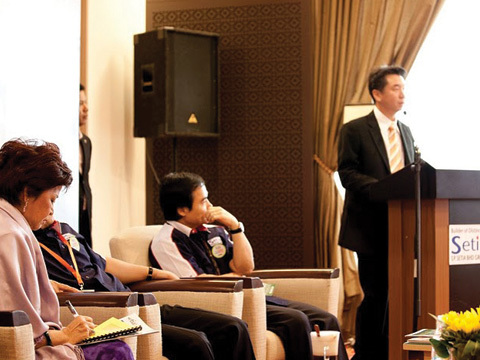 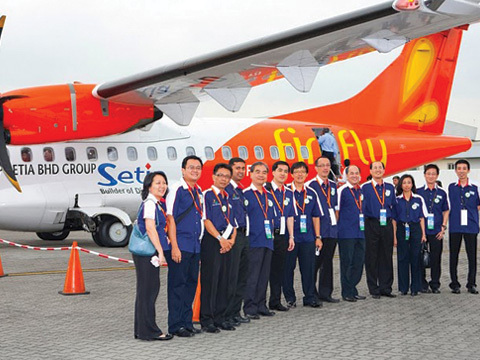 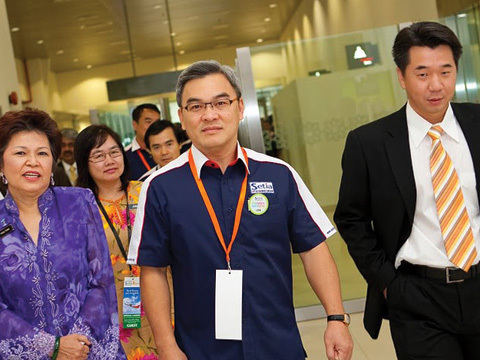 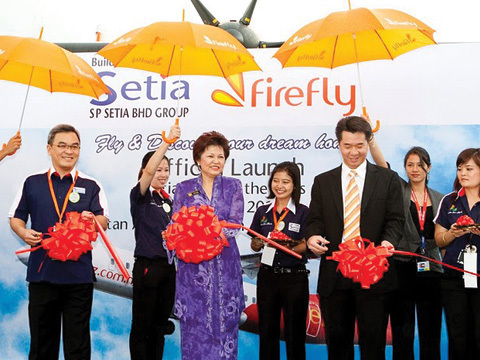 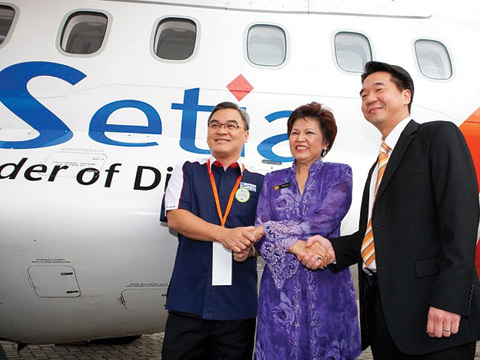 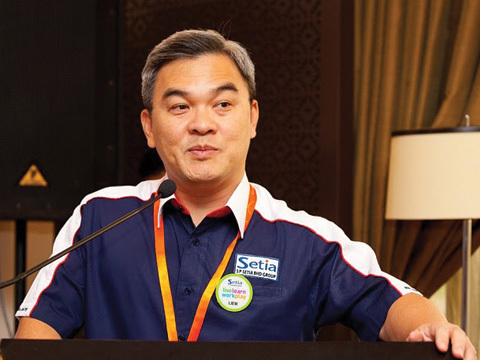 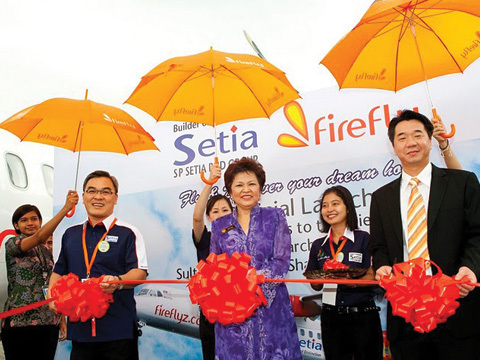 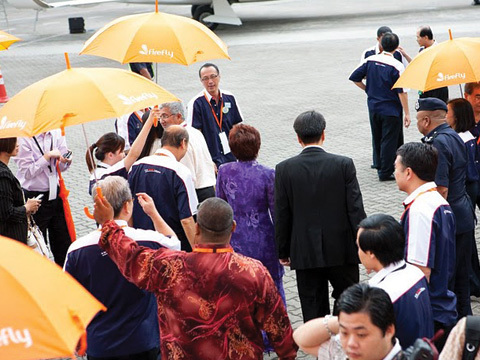 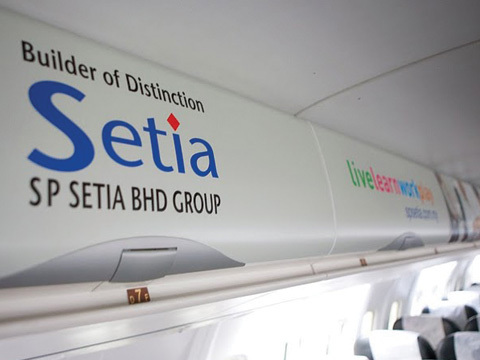 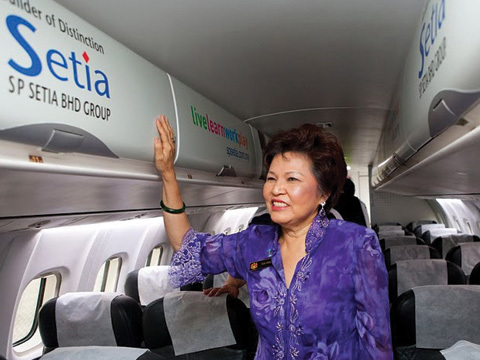 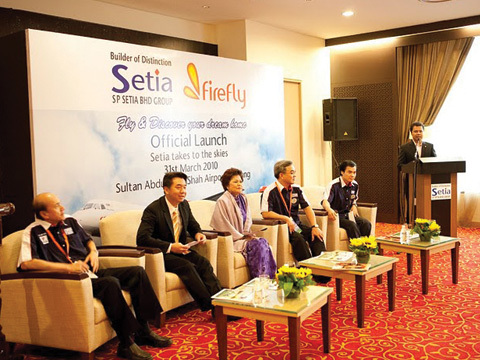 SEPANG - Firefly, Malaysia's first community airline, plans to expand its services in Asean in the third quarter of next year, said its managing director, Datuk Eddy Leong.